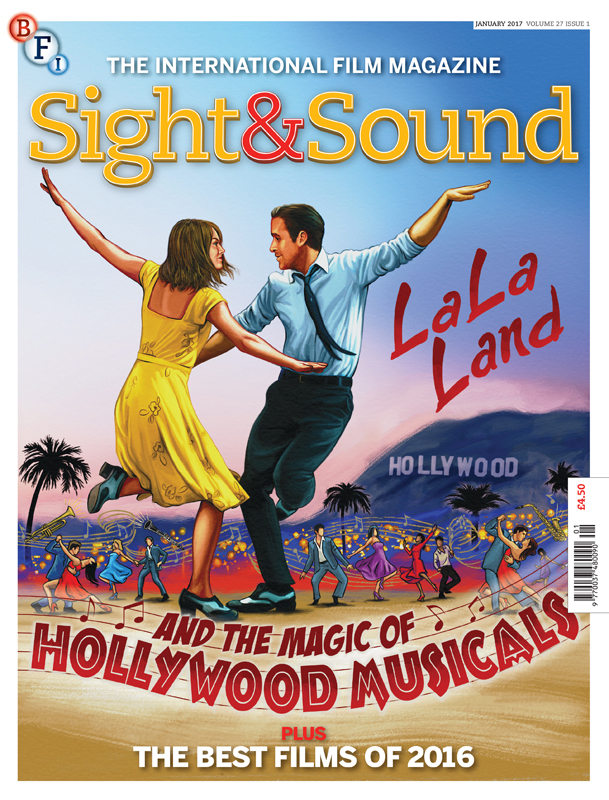 We love this fantastic cover by Doug Sirois for the January issue of Sight & Sound. As the trend for nostalgia continues, the film aficionado's magazine celebrates the magic of Hollywood musicals; and what better way to do this than with one of Doug's stunning vintage style illustrations. Doug, who began his career creating replica poster art MGM studios, has created yet another stunning artwork. To see more of Doug's work, click here. Doug Sirois is represented by Meiklejohn. Published on 4 January 2017.